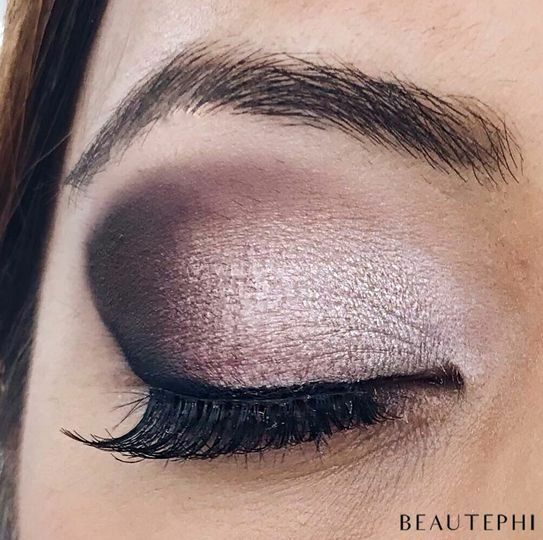 Beautephi ARE YOU A VENDOR? 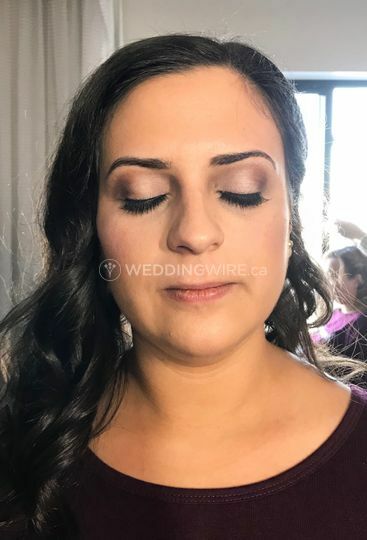 Beautephi is a business based in Burlington, ON that specializes in offering mobile makeup, hair and other beauty services. 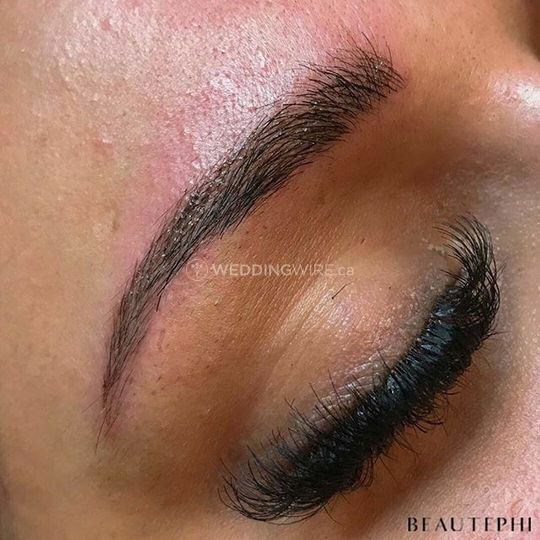 Beautephi provides a wide range of beauty assistance, ranging from micro blading to bridal makeup. 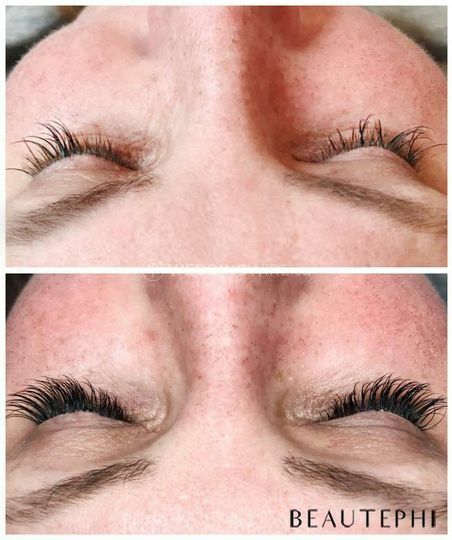 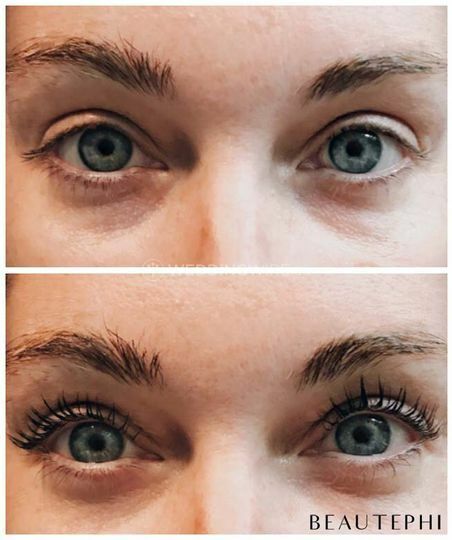 The company is owned and run by Becky, who is a certified professional for microblading, lash extensions and lash lift and tint. 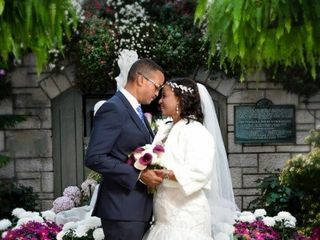 Beautephi aims to provide professional services, using premium brands, for all types of special occasions and events. 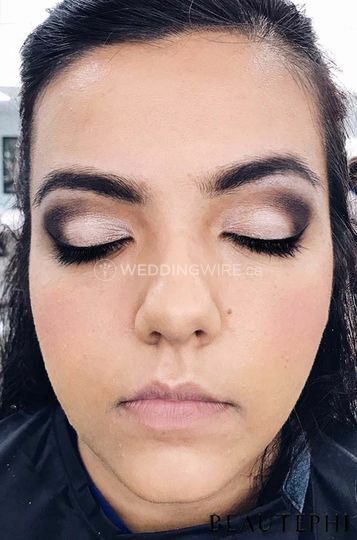 Beautephi boasts a highly professional, certified, experienced artist, who is dedicated to providing friendly, personalized makeup, hair and aesthetic services. 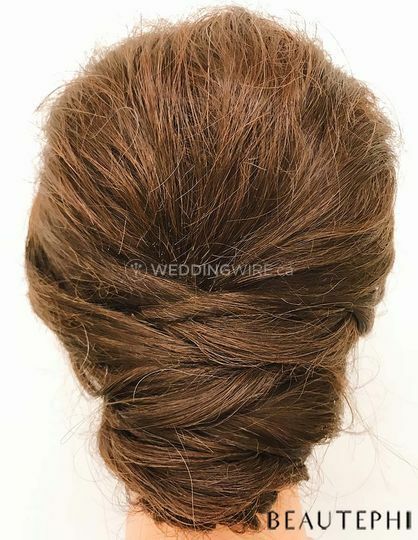 Becky is famous for her attention to detail, elegant, flawless looks and focus for perfection. The business offers on-site service, along with affordable, tailored packages. 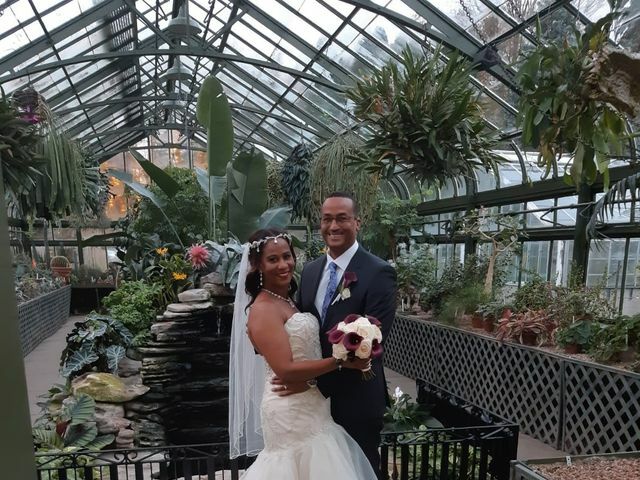 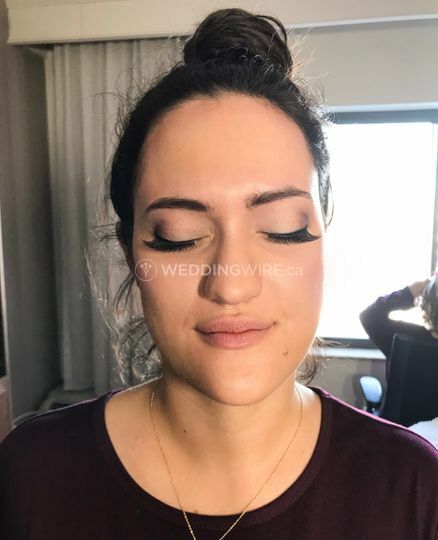 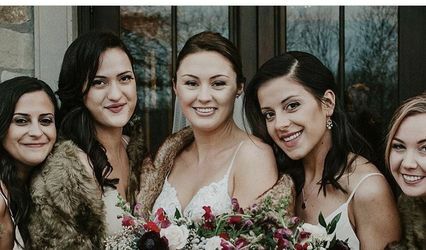 The services provided include consultations, trials, group services, bridal makeup/hair, special event makeup, lash lift and tint, microblading, classic lash extensions, brow tinting and more. 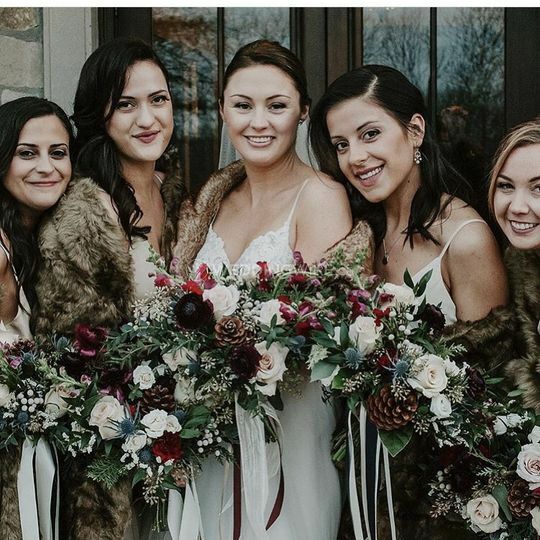 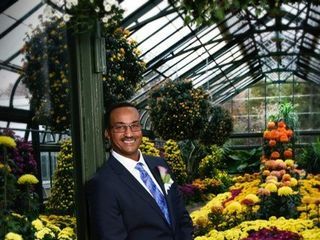 They are available for pre-wedding prep and bachelorette weekends!